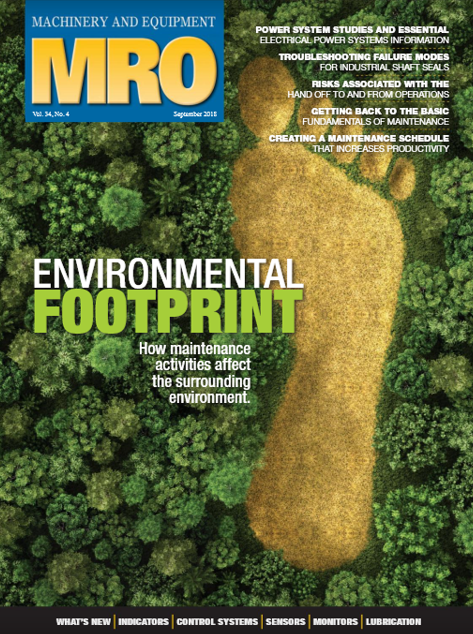 Read Environmental Footprint of Maintenance on page 14, and see how maintenance activities have an impact on their surrounding environment. Erika is a long time member of PEMAC, has participated on the MainTrain Conference organizing committee, and is currently a member of the GTA Chapter Executive. Let us know about your stories. Email marketing@pemac.org to share your recent articles, mentions and insights.